Gather the necessary tools for you installation. walls or in the ceiling, but are typically used in walls. 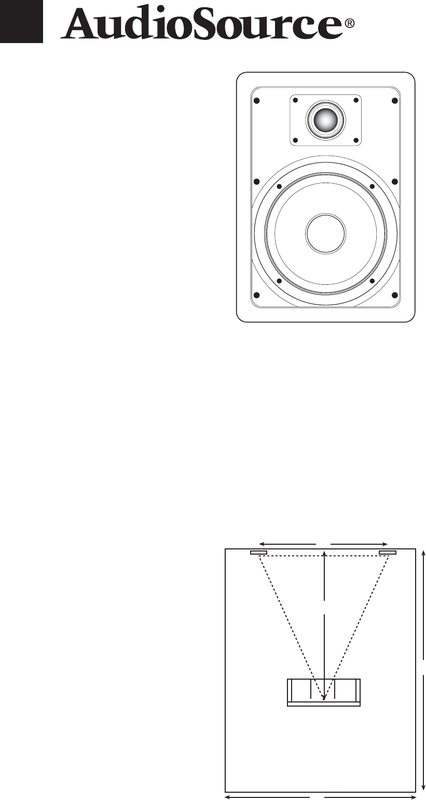 distance from the speakers to the listening position. the tweeters may be aimed into the listening area. opening for the AS6s speakers. frame to the wall surface to swing into position.